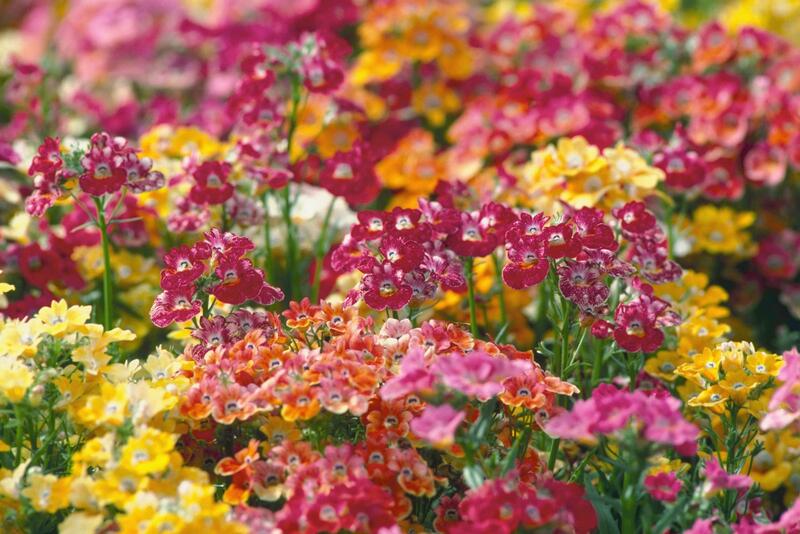 A few growing tips and guidelines for the different Nemesia varieties ensure hardy flowering plants. Nemesia doesn't require a lot of maintenance, just ample watering. Nemesia is classified as an herb, but is grown for its delicate beautiful flowers. Most varieties are native to South Africa. The flowers of some varieties are described as appearing as though a cousin of the orchid. Most plants have five or six stems, each of which bears a head of trumpet-shaped flowers. Some varieties and cultivars are perennials while others are annuals. Nemesia varieties grow in zones 2 through 11. The average height is 12 inches, but some grow 19 to 24 inches. Most varieties bloom from spring to fall. The Nemesia floribunda is native to South Africa. It has naturalized in other places, such as New Zealand. It can grow 12 to 24 inches in height and in summer produces fragrant Linaria-like blossoms. The flowers vary in size from half an inch to a little over half an inch. The white flowers have beautiful soft yellow throats. The Nemesia versicolor has a wide range of colors. These include, yellow, blue, white and lilac. The compacta variety features blue and white flowers. There are many cultivars of these varieties. Many have been created to survive in cold climates. Be sure to check the zone with the nursery or seed packet if growing from seed. Depending on the USDA Hardiness Zone of your region, you will direct sow seeds as soon as the soil is warm and the danger of frost has passed. If you started seedlings during the winter months, you will need to harden off the plants prior to transplanting. The soil for starting seeds should be a commercial peat. 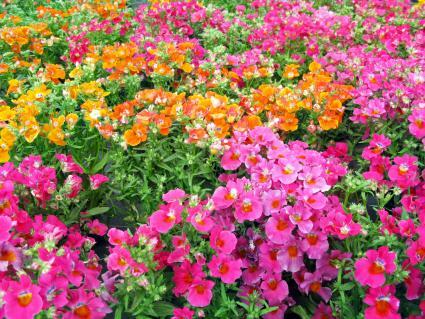 Nemesia requires rich organic soil that should include compost, vermiculite, sphagnum moss and perlite. This combination will ensure good drainage. You want to maintain a pH between 5.5 and 6.5. Nemesia can thrive in full sun or partial shade. The soil should be kept fairly dry instead of moist, just don't allow the soil to dry out. Water more during hot dry months. Nemesia doesn't like to have wet feet, so be sure not to over water. A slow-release moderate fertilizer will assist during the blooming season. You should avoid all high ammonium nitrogen fertilizer formulas since the strong nitrogen will over-fertilize the plants and kill them. While the plants will benefit from calcium and magnesium, be sure to double check the soil pH level since these added nutrients will raise the soil pH. After the first blooming, you'll need to cut back the flower to encourage the second growth. You can plant a second round if your growing season is long. This will ensure a continual showcase of blooms. 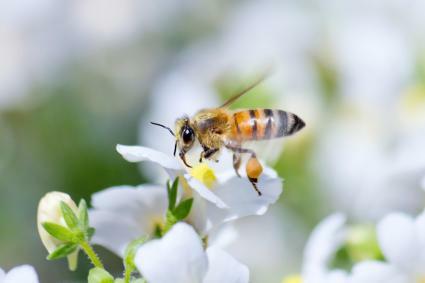 If your flowers stop blooming, you can try pruning away some growth to stimulate bloom growth. If overnight temperatures drop and maintain at unusual low temperatures, this can interfere with blooming. Resist the temptation to fertilize plants to encourage bloom production. There are no known insects or diseases that attack Nemesia. If the soil drains poorly, plants can easily develop root rot. 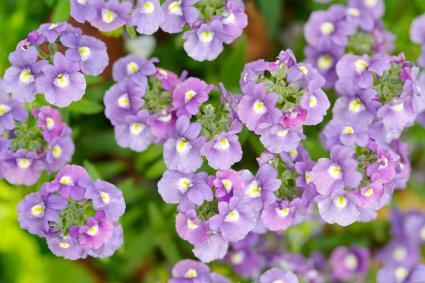 A few guidelines about growing Nemesia can help you have an abundance of blooms in your garden. When you follow gardening tips, you know what things are healthy and unhealthy for these elegant flowers.